Lease a 2018 Sentra for only $109/month plus tax for 36 months. 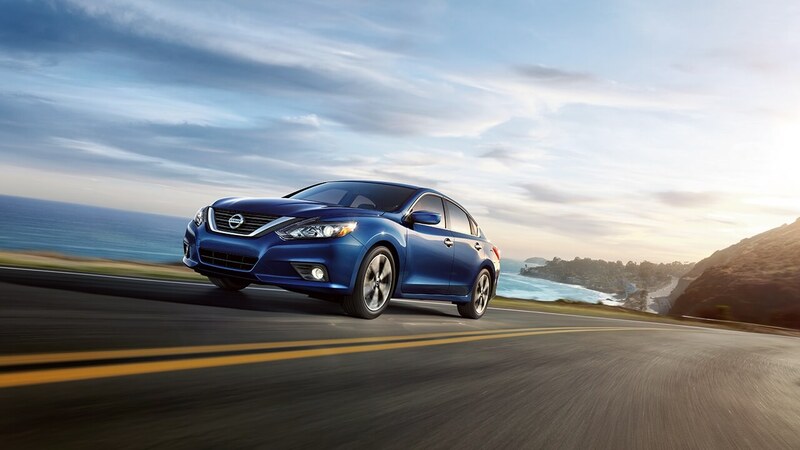 The Sentra was named 1 of Kelly Blue Book's 10 Most Affordable New Cars. You can also lease a new Altima 2.5S for $149/month plus tax for 36 months. The 2018 Altima comes equipped with 38 MPG highway, 4 cylinder engine, 179 horsepower, & advanced safety features. Are crossovers more your speed? Lease a 2018 Nissan Rogue S for $149/month plus tax for 36 months. The Rogue S is perfect for any adventure. Need something with more muscle? Lease a 2018 Frontier KC S for $179/month plus tax for 36 months. Metro Nissan of Montclair's Presidents Day event has great deals on your next Nissan, but hurry in because these deals are leaving soon!